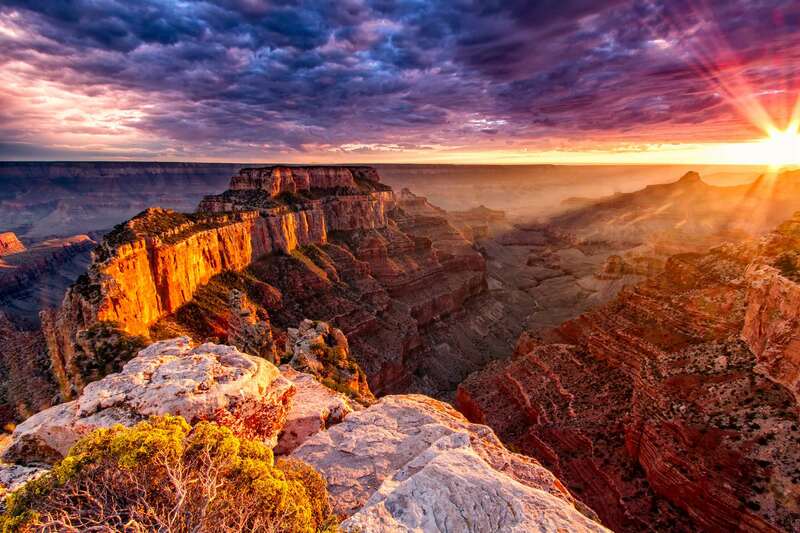 The Grand Canyon is one of the Seven Natural Wonders of the World, each turn offering a unique view unlike the one before. 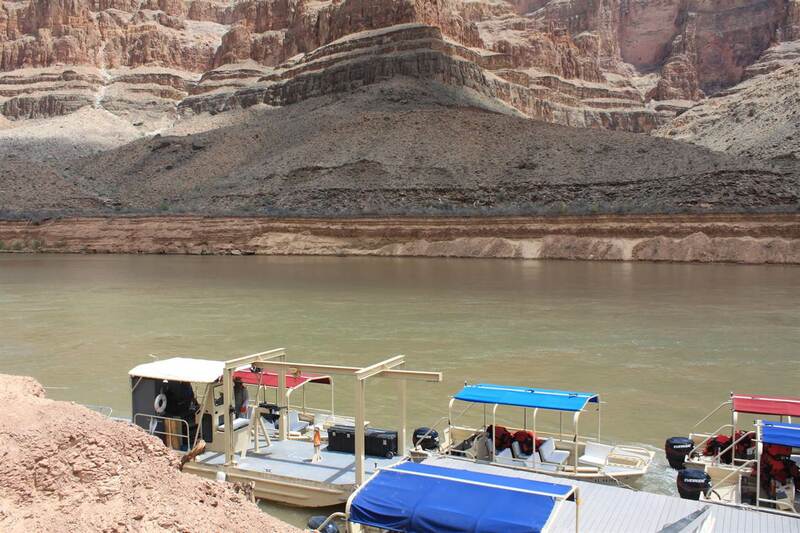 Grand Canyon West's sightseeing tours gives you the opportunity to see the canyon from the sky, earth, and water all in one day. 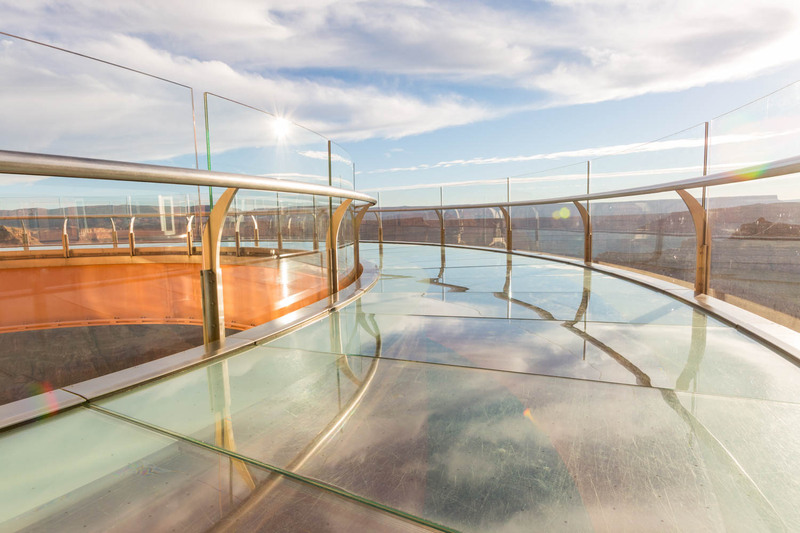 Walk on the Skywalk, drop into the canyon by helicopter, or board a pontoon boat for a Colorado River Excursion. Check out all our sightseeing and river tour options below. Some age restrictions apply. All prices are per person unless otherwise noted. Taxes NOT included in prices. By far one of our best offerings, this helicopter and pontoon boat tour offers you the best of both worlds. 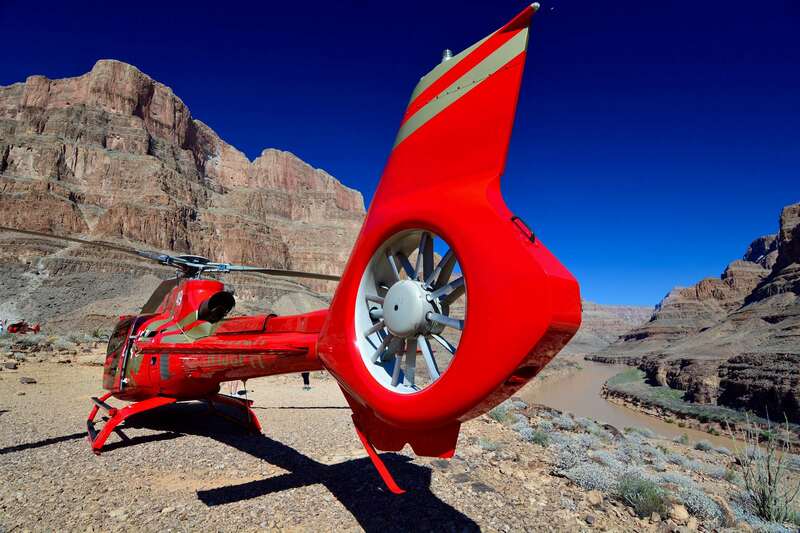 The first part of the tour lets you soar through the canyon before landing 4,000 feet below the rim on the banks of the Colorado River. 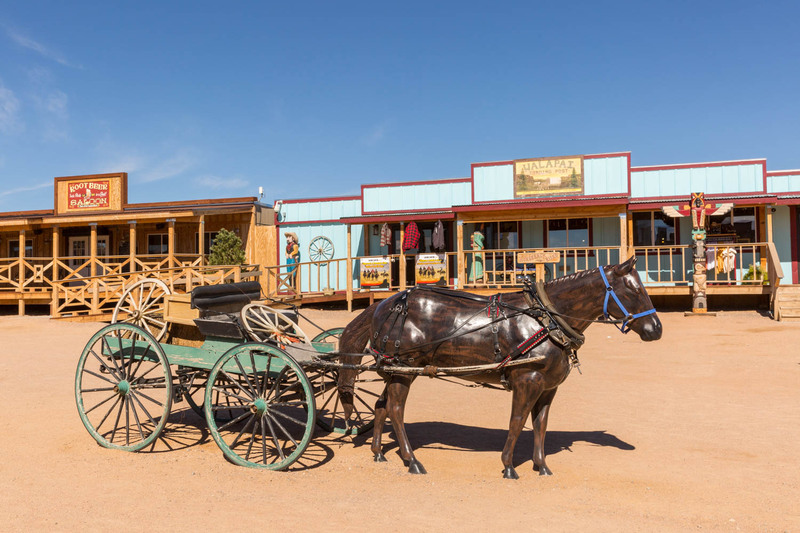 From here, you’ll board a pontoon boat and enjoy a ride on the river between the canyon walls, complete with a fascinating history lesson from our River Guide. Approximate time on the River is 15 minutes. No Age Restrictions. During this tour you will spend approximately one hour on the water as you travel 17 miles down River. You pass below the Skywalk and Guano Point as you make your way to end of the Canyon. 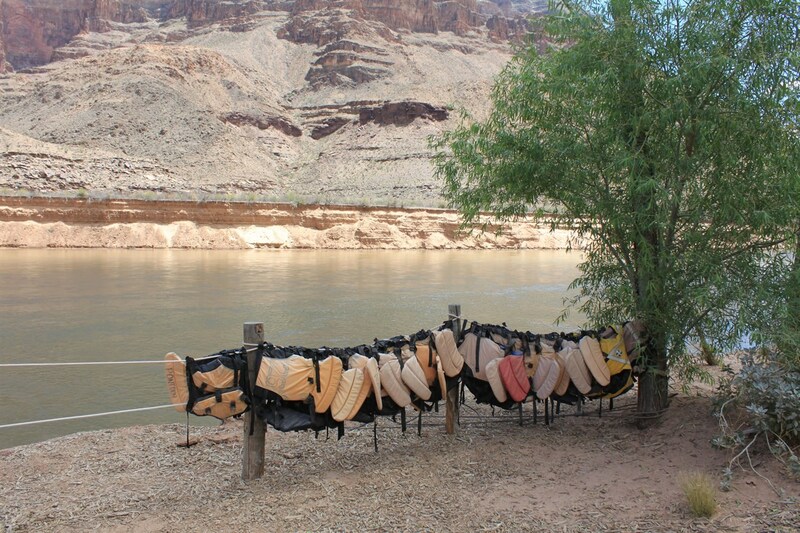 You will leave the water at Pearce Ferry Road where you will be transported by Shuttle back to Grand Canyon West. During the drive you will learn about the town of Meadview while you enjoy the countryside. This tour is only available at 2:30 p.m. Minimum Age 8 Years. During this 2 hour interpretive tour you will take a helicopter flight down into the canyon where you board a pontoon boat. You will then travel down River to Skywalk and Guano Point. 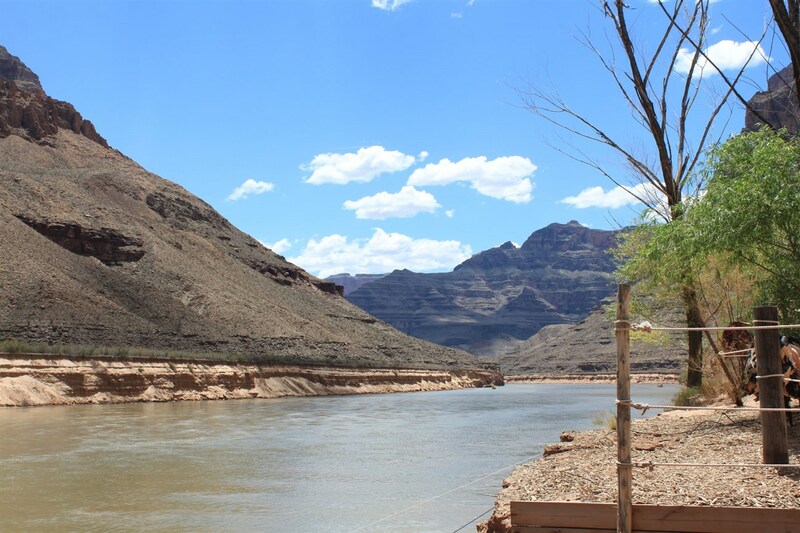 After learning some fun facts and history about the Canyon, the River, and Hualapai Tribe you will head back up River to the Docks where you will fly back up to the top of the Rim. Minimum Age 8 Years. Tours Leave at 8:00 am, 10:00 am, and 12:00 pm. This tour includes a souvenir bag with a snack and bottle of water. 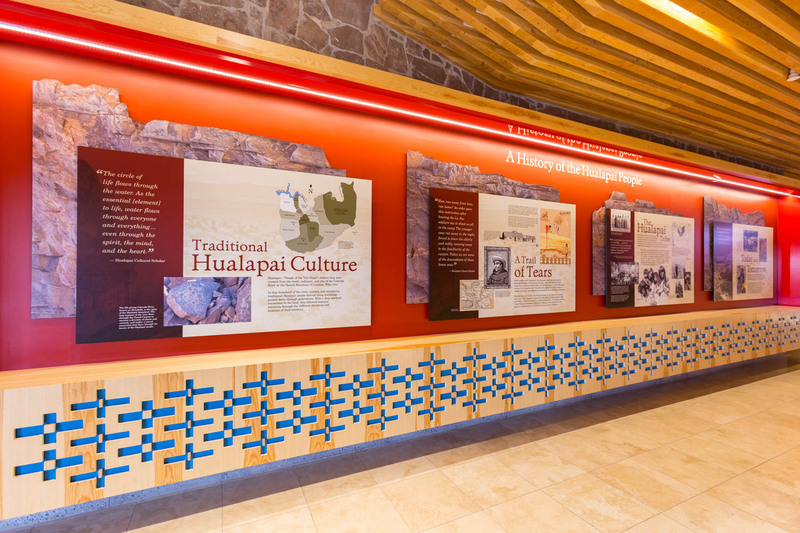 Included in this full spectrum package is your Hualapai Legacy Tour (Admission), Skywalk ticket, a Helicopter flight to the river, and an educational journey on the Colorado River. You will travel upriver approximately 21 river miles to Separation Canyon where a key event in the well-known voyage of the Powell Expedition took place. The Powell Expedition took place August 28, 1869 during a period in history when the Grand Canyon was being discovered. On your journey you will explore Separation Canyon where a bronze monument is left in memory of the Powell Expedition. 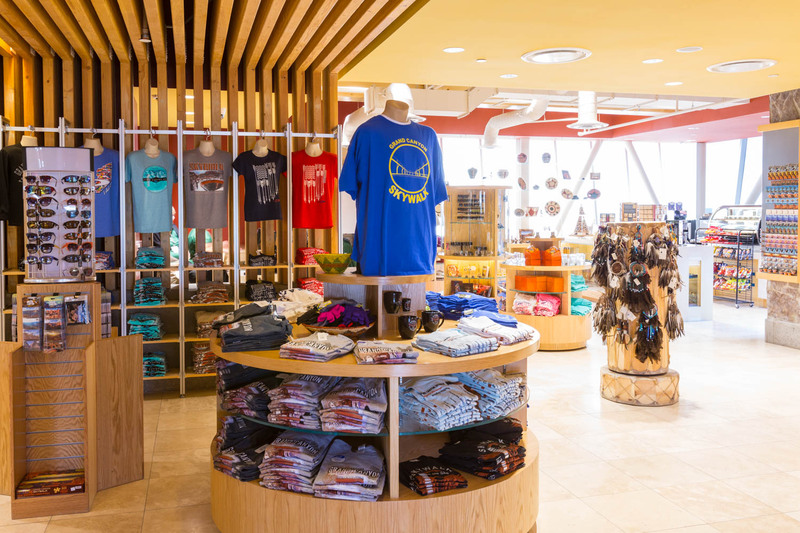 You will also get a brief history of the Grand Canyon and the Hualapai Origin Story before you travel back down river to the docks and take a Helicopter back to the top of the rim. Minimum Age 8 Years. Maximum Capacity 16. Minimum Age 8. Tour duration 3 hours. Tours start at 8:30 am & 12 pm. This Tour is an Add-On to your Entry Package and can be purchased on site. 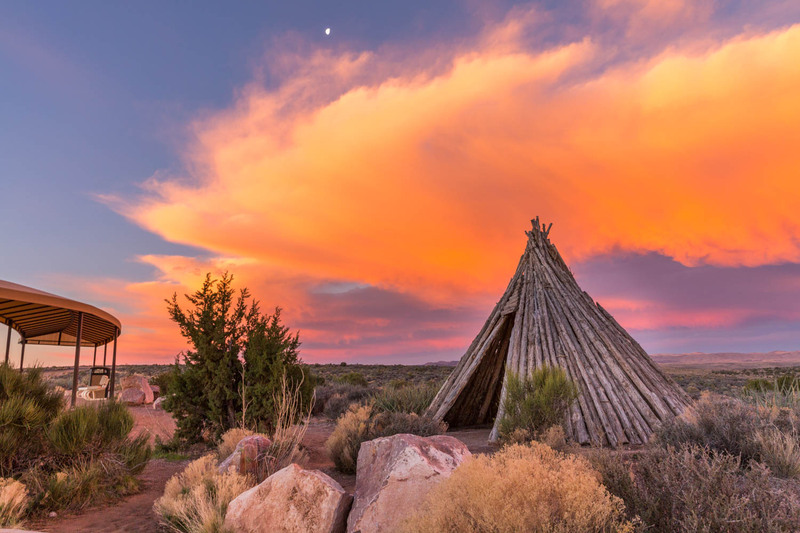 You will travel upriver approximately 21 river miles to Separation Canyon where a key event in the well-known voyage of the Powell Expedition took place. The Powell Expedition took place August 28, 1869 during a period in history when the Grand Canyon was being discovered. On your journey you will explore Separation Canyon where a bronze monument is left in memory of the Powell Expedition. 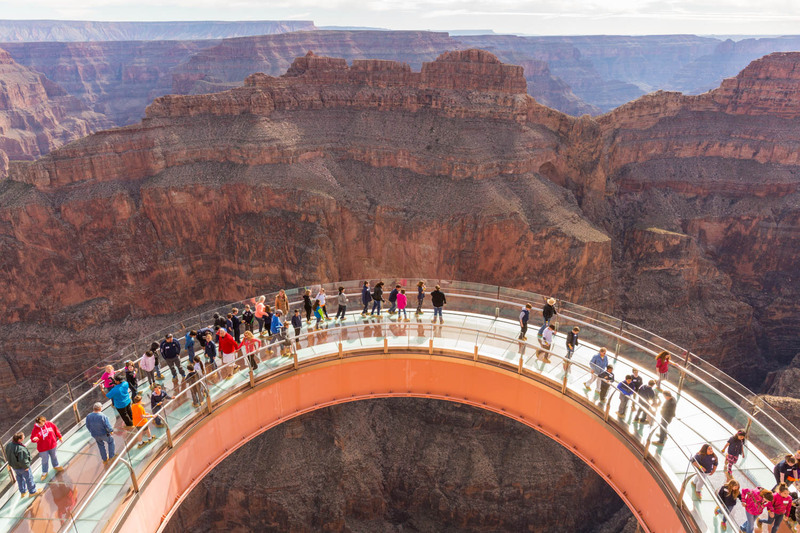 You will also get a brief history of the Grand Canyon and the Hualapai Origin Story before you travel back down river to the docks and take a Helicopter back to the top of the rim. Minimum Age 8 Years. Smooth Water Tours - Bring appropriate clothing for the weather during your tour. Don't bring anything you don't want to get wet or drop in the water; anything dropped in the river will not be retrieved. These boat tours are smooth rides (no whitewater rapids), but there may be some water spray from the boat here and there. And lastly, have fun!